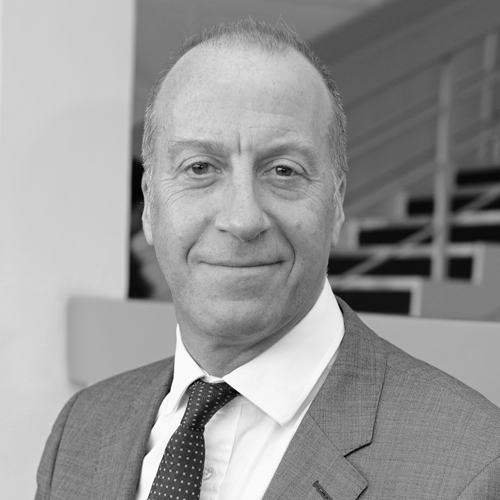 Nicholas is Professor of Cardiology, and Head of Cardiac Electrophysiology at Imperial College London and NHS Trust, London. He specialises in implanted and on-body biosensor technologies in improving healthcare and outcomes. He founded and leads the Connected Care Bureau at Imperial NHS Trust, in which allied professionals run needs-led innovative protocols for remote and supported self-care of long-term conditions. Additionally, Nicholas is Adjunct Professor of Cardiac Electrophysiology at Columbia University. He a member of the Board of Trustees and the founding research committee of the Heart Rhythm Society; and co-founded the European Cardiac Arrhythmia Society, Symphony Medical Inc., CardioPolymers Inc., eHealthCompass, and DASH Medical Ltd. He is Clinical Lead for Android Wear Health at Google. His interest in remote monitoring by implanted and wearable technologies is underpinned by a research programme funded principally by the British Heart Foundation, Wellcome Trust, Medical Research Council, and National Institutes of Health (USA). With more than 190 peer-reviewed papers and patents in the field of cardiac electrophysiology, he has several international research collaborations, is on the Scientific and Medical Advisory Boards, and is consultant to a number of academic, publishing, commercial, and governmental entities in Europe and the USA.